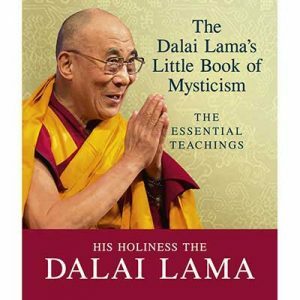 “I highly recommend The Humming Effect for all those impacted by the stress of the modern world. It is a powerful non-pharmaceutical prescription for self-healing that has only positive side effects, such as harmony, health, and happiness.” Bruce H. Lipton, PhD, bestselling author of The Biology of Belief. Humming is one of the simplest and yet most profound sounds we can make. If you have a voice and can speak, you can hum. Research has shown humming to be much more than a self-soothing sound: it affects us on a physical level, reducing stress, inducing calmness, and enhancing sleep as well as lowering heart rate and blood pressure and producing powerful neurochemicals such as oxytocin, the “love” hormone. 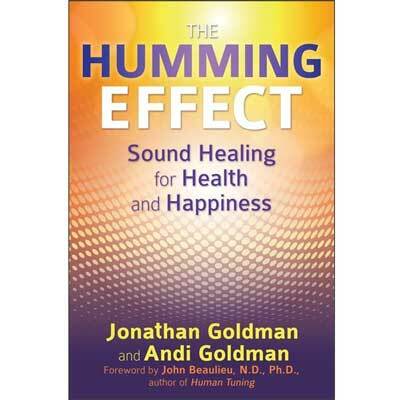 In this guide to conscious humming, Jonathan and Andi Goldman show that you do not need to be a musician or singer to benefit from sound healing practices—all you need to do is hum. 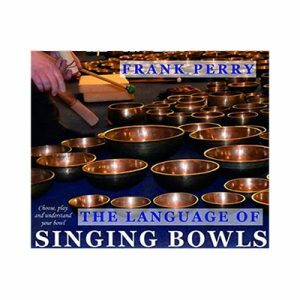 They provide conscious humming and breathing exercises from simple to advanced, complete with online examples, allowing you to experience the powerful vibratory resonance that humming can create and harness its healing benefits for body, mind, and spirit. They explore the science behind sound healing, revealing how self-created sounds can literally rearrange molecular structure and how humming not only helps with stress levels, sleep, and blood pressure but also increases lymphatic circulation and melatonin production, releases endorphins, creates new neural pathways in the brain, and releases nitric oxide, a neurotransmitter fundamental to health and well-being. In addition, the Goldmans explore the potential of this self-created sound to assist Alzheimer’s and other neurological disorders. 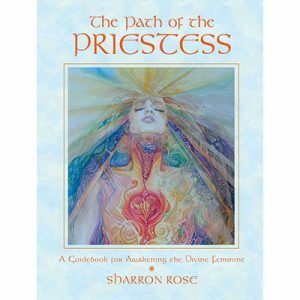 The authors show how sound can act as a triggering mechanism for the manifestation of your conscious intentions. They also examine the spiritual use of humming, including its use as a sonic yoga technique and its role in many world traditions, such as the Om, Aum, or Hum of Hindu and Tibetan traditions.